Home › Blog › How to deal with the phenomenon of special connector head meeting? How to deal with the phenomenon of special connector head meeting? 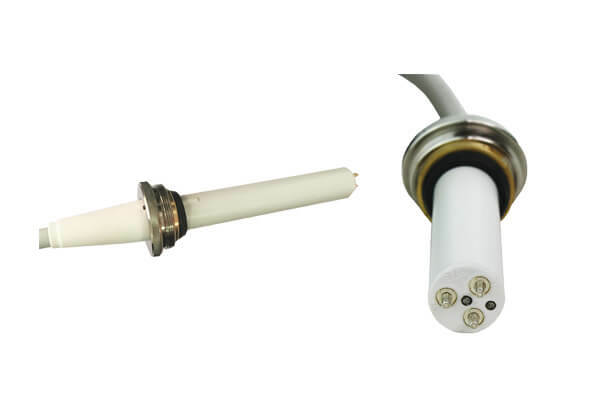 People who use x ray high voltage connector more often know that the phenomenon of special connector head lightning often occurs, which is the phenomenon of special connector discharging on the outer shell. 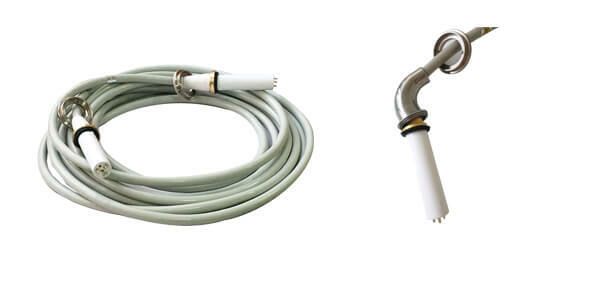 After the phenomenon of lightning, the insulation on the special connector joint will be burned out. At this time, the special connector head can not continue to use, and leakage will occur, which will threaten the safety of the surrounding things. At this time, we usually replace the special connector head, or replace the entire cable, as well as sockets on the ball tube. However, if the equipment is in urgent need of operation and the period of imported accessories is too long, then we can skillfully use simple methods to deal with it. First, using the grinding drill used by dental science and technology workers, carefully grind the ignition marks on the joints with small grinding wheels, clean and dry them, cover the grinded surfaces with 502 glue, and then dry them according to the normal installation requirements of special connector. Installation, after treatment of special connector fully competent for normal work. Will a 20-meter hv cabling affect the use of X-ray machines?